I'll admit, I'm a bit obsessed with laundry. 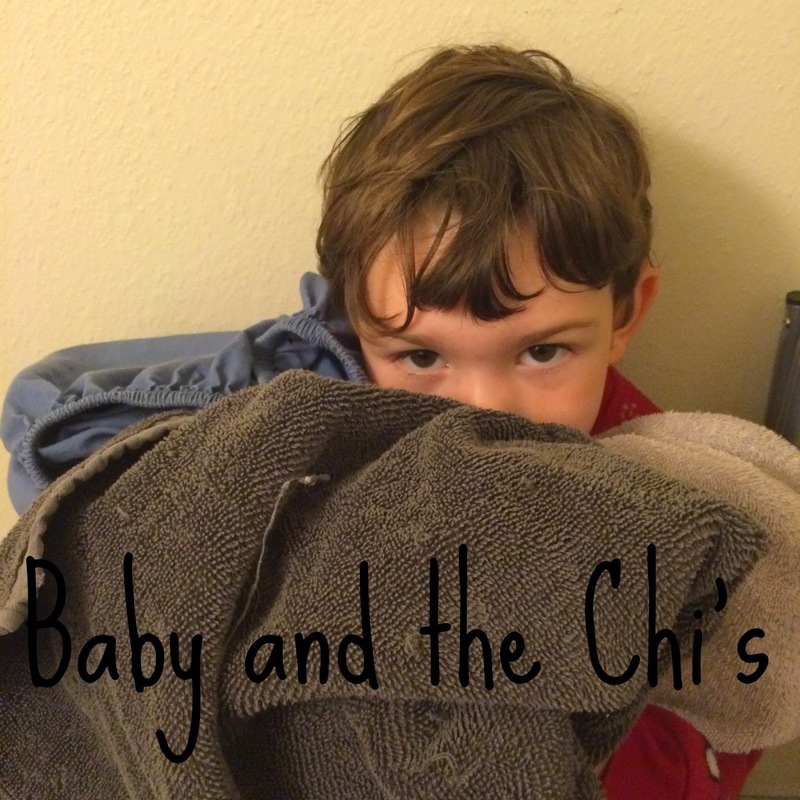 I have a particular way I like to see it washed, and an order when it comes to what gets dried in the dryer, what gets hung to dry and how it all gets put away. There's just something I find so satisfying about clean laundry, and the only thing better than clean laundry- is clean laundry that smells amazing! 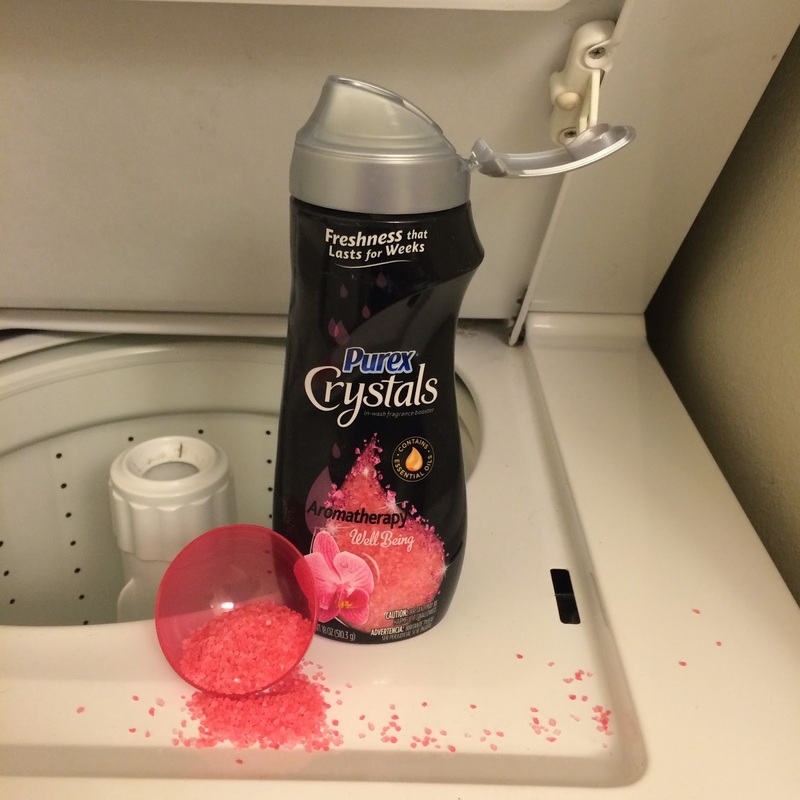 Purex has outdone themselves again with the way you and your laundry do your thing with NEW scents of Purex Crystals. 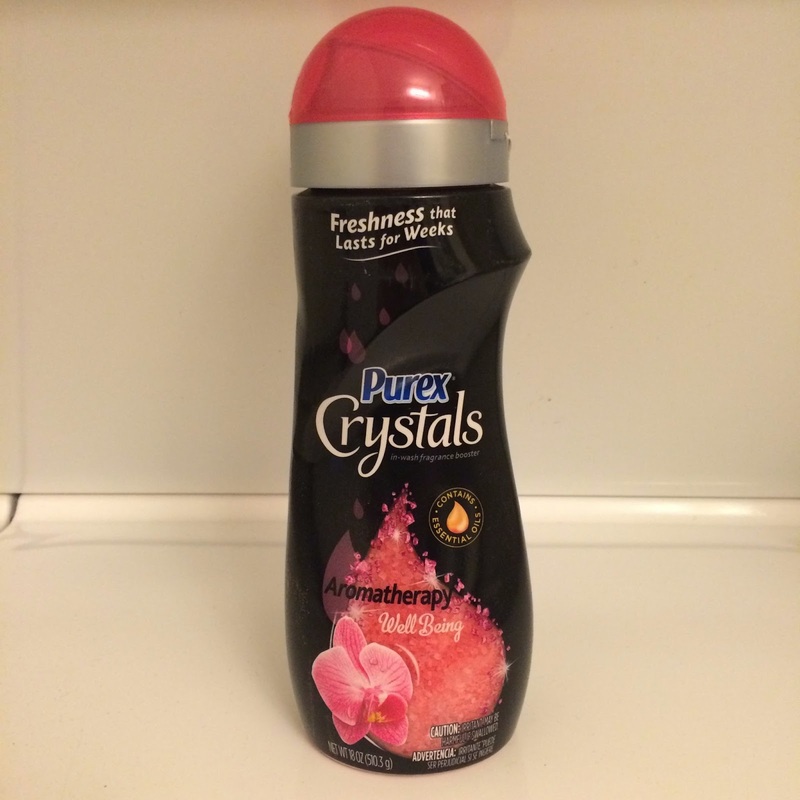 Purex Crystals are an amazing in-wash scent booster and laundry enhancer that eliminates laundry odors while you wash. Coming to stores in mid-October this year are new Purex Crystals Aromatherapy scents in Energy, Well Being, and Serenity. These Aromatherapy scents use citrus and floral scented essential oils to infuse your laundry with energizing and long-lasting scents to match your mood. Enter to win a coupon for your very own Purex Crystals Aromatherapy in a scent that your whole family will love. Giveaway open to US residents age, and closes 10/13 at 11:59pm cst. I would love the opportunity to try these crystals! I love soft clothes, and I equally love awesome scents. :) Thank you for the opportunity to win!